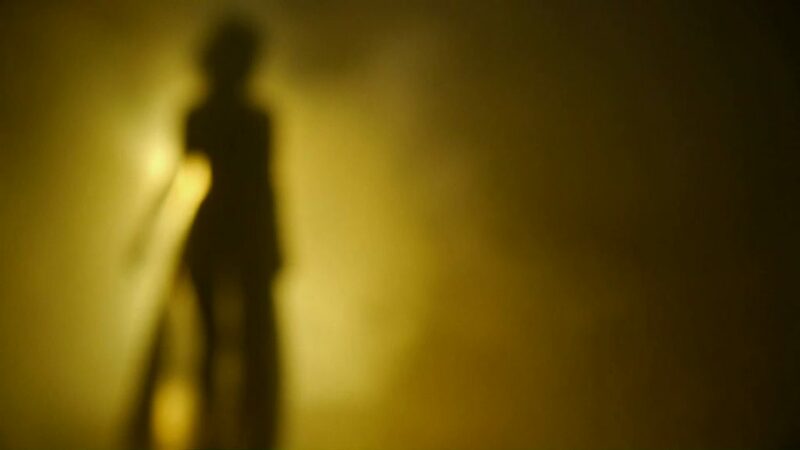 Emilia Alvarez ”HOLD ME” video is out now! Emilia Alvarez third single is “Hold Me”. Again we have filmed a nice little video for that song. The EP “Move On” was first released 15 July 2011 and it contains five great songs, all quite different but we are sure you will like them all. The single as well as the EP is available on iTunes, Amazon, Bandcamp and a zillion of other stores, as well as Spotify or whatever your favourite streaming service might be. “I love art and have been singing, painting and creating ever since childhood. It was not until I was 25 years old and after spending a year in Australia that I started to write music. All of a sudden it felt natural to express words that flew from my thoughts and in to my writing hand. The words belonged together with a rhythm and meaning, reflected from my emotions, experiences and dreams. It is with great pleasure that I present my first recorded songs. I’m hoping you will love my music just as much as I do. That it will speak to you in its own unique way, comfort and give you strength. Don’t forget to join Emilia on Facebook, over 4K now! Hold Me: Written by Emilia Alvarez & Sofia Alvarez Tidstrand. Emilia Alvarez vocals, backing vocals, Sofia Alvarez Tidstrand backing vocals, Per Tidstrand electric bass, electric guitar, Rhodes, CS-80 V, Minimoog V, Moog modular V, vocoder, programming. Recorded & mixed by Per Tidstrand at I/O studios, Malmö, Sweden. Produced by Per Tidstrand. Mastered at Abbey Road Studios, London, UK. We decided to make a limted edition of Emilia Alvarez EP “Move On” available on CD for all of us retro minded old school hipsters with a passion for plastic. It comes in a cardboard sleeve, though. If you would like to have the CD just visit emiliaalvarez.bandcamp.com and follow the instructions. You will also receive a free download of the EP when you order the CD. Alternatively, just visit the releases section on this website. To celebrate this we decided to have a little CD giveaway, where 10 lucky people will receive a signed CD. All you have to do is send an email to giveaway@emiliaalvarez.com with your name, delivery adress and emailadress. We will draw the winners on sunday, dec 11th. 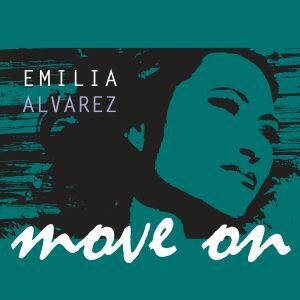 New release: Emilia Alvarez ”Move on” EP release friday July 15th! Finally, we are so happy to announce the release of the Emilia Alvarez EP “Move On”. It contains five great songs, all quite different but we are sure you will like them all. The single as well as the EP is available on iTunes, Amazon, Bandcamp and a zillion of other stores, as well as Spotify or whatever your favourite streaming service might be. after spending a year in Australia that I started to write music. All of a sudden it felt natural to express words that flew from my thoughts and in to my writing hand. The words belonged together with a rhythm and meaning, reflected from my emotions, experiences and dreams. It is with great pleasure that I present my first recorded songs. I’m hoping you will love my music just as much as I do. That it will speak to you in its own unique way, comfort and give you strength. 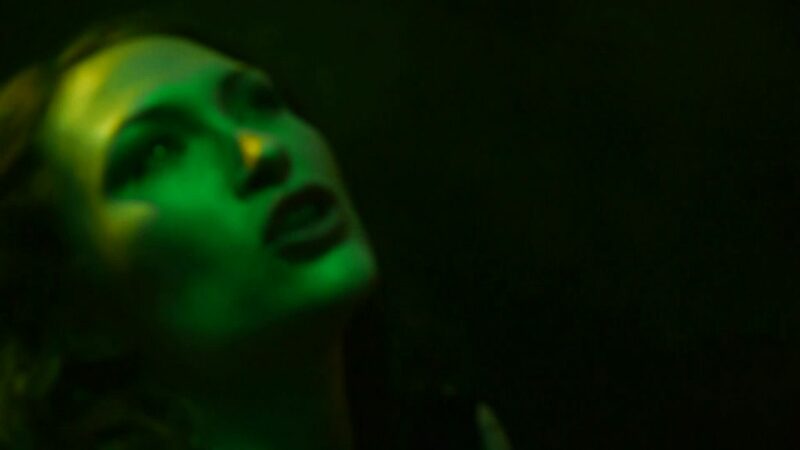 Move On: Emilia Alvarez vocals, backing vocals, Sofia Alvarez Tidstrand backing vocals,Tobias Samuelsson drums, Fredrik Silfverberg electric guitar, Per Tidstrand electric bass, electric guitar, organ, Prophet V, Minimoog V, programming, Robert Pettersson tambourine. Recorded & mixed by Per Tidstrand at I/O studios, Malmö, Sweden. Produced by Per Tidstrand. Mastered at Abbey Road Studios, London, UK. Time For Change: Emilia Alvarez vocals, Fredrik Silfverberg acoustic guitar, Per Tidstrand electric bass, violoncello, Minimoog V, drums. Recorded & mixed by Per Tidstrand at I/O studios, Malmö, Sweden. Produced by Per Tidstrand. Mastered at Abbey Road Studios, London, UK. Hold Me: Emilia Alvarez vocals, backing vocals, Sofia Alvarez Tidstrand backing vocals, Per Tidstrand electric bass, electric guitar, Rhodes, CS-80 V, Minimoog V, Moog modular V, vocoder, programming. Recorded & mixed by Per Tidstrand at I/O studios, Malmö, Sweden. Produced by Per Tidstrand. Mastered at Abbey Road Studios, London, UK. Leaving: Emilia Alvarez vocals, backing vocals, Sofia Alvarez Tidstrand backing vocals, Per Tidstrand electric bass,acoustic guitar,electric guitar,CS-80V,ARP2600V,Mellotron,Jupiter 8V, programming. Recorded & mixed by Per Tidstrand at I/O studios, Malmö, Sweden. Produced by Per Tidstrand. Mastered at Abbey Road Studios, London, UK. City of Light: Emilia Alvarez vocals, backing vocals, Sofia Alvarez Tidstrand backing vocals, Per Tidstrand electric bass, electric guitar, Rhodes, CS-80 V, Minimoog V, vocoder, programming. Recorded & mixed by Per Tidstrand at I/O studios, Malmö, Sweden. Produced by Per Tidstrand. Mastered at Abbey Road Studios, London, UK. Go and get “Move On” for free! 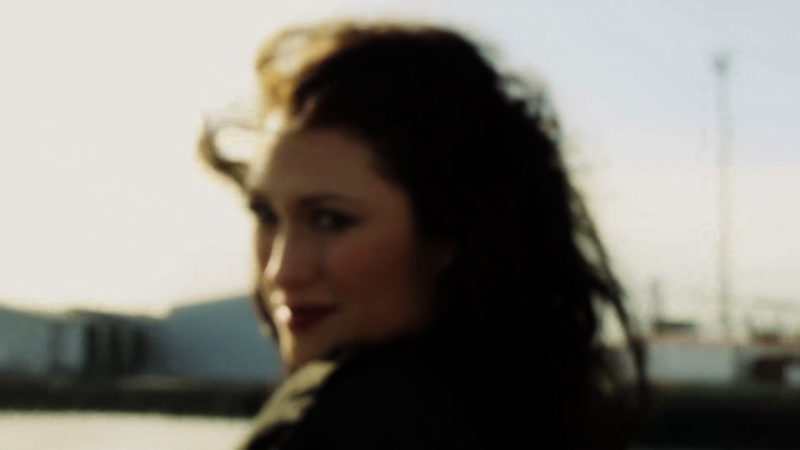 The song is available in Emilia’s Giveaway corner of her website, in a limited number – her first single for free! All you have to do is as to visit http://www.emiliaalvarez.com/emilia/GIVEAWAY.html and follow the instructions. Visit her facebook page to keep yourself updated. For more information on Emilia visit www.emiliaalvarez.com . Are you still reading this?!?! “Move On” is from today available on iTunes and Bandcamp! A zillion of other stores will follow soon as well as Spotify and so on. Enjoy it loudly!!! Emilia Alvarez vocals, backing vocals, Sofia Alvarez Tidstrand backing vocals, Tobias Samuelsson drums, Fredrik Silfverberg electric guitar, Per Tidstrand bass guitar, electric guitar, organ, synthesizer, programming, Robert Pettersson tambourine. Recorded & mixed by Per Tidstrand at I/O studios, Malmö, Sweden. Produced by Per Tidstrand. Mastered at Abbey Road Studios, London, UK. And dont forget to vote on http://onstage.metro.se/artist/48314 !!!! Visit her facebook page to keep yourself updated. For more information on Emilia visit www.emiliaalvarez.com for more stuff.